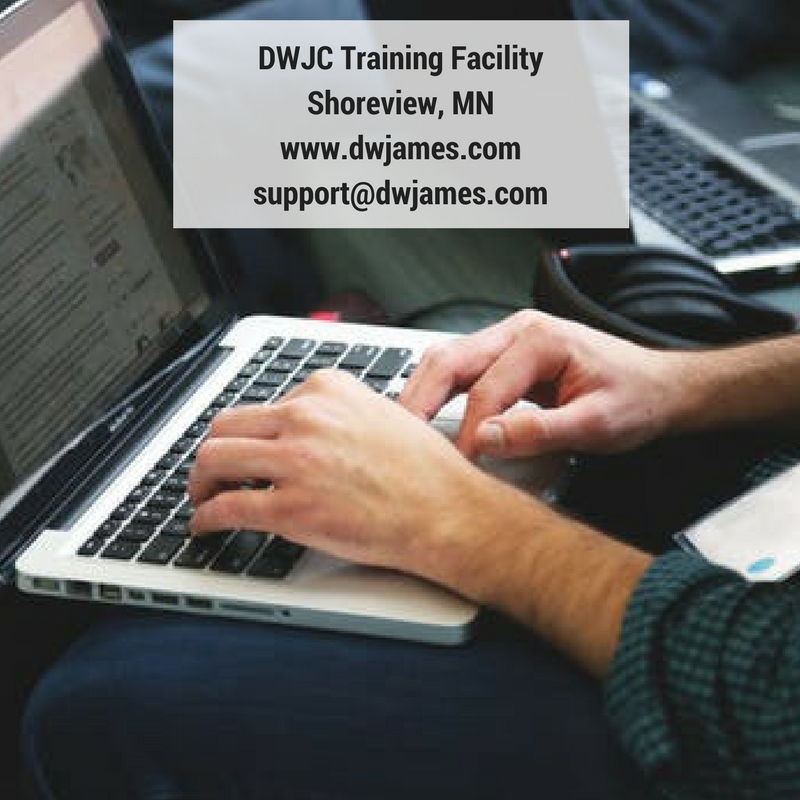 DWJC can provide training in the following areas: NRC/DOT Compliance Training for Radwaste Transportation, Shipping Software (ISIP), Sampling & Characterization and 10CFR61 Compliance. Contact us for pricing for training provided at your location. INTRODUCING DWJC'S BRAND NEW TRAINING FACILITY! Copyright © 2016 DW James Consulting, LLC. All rights reserved.